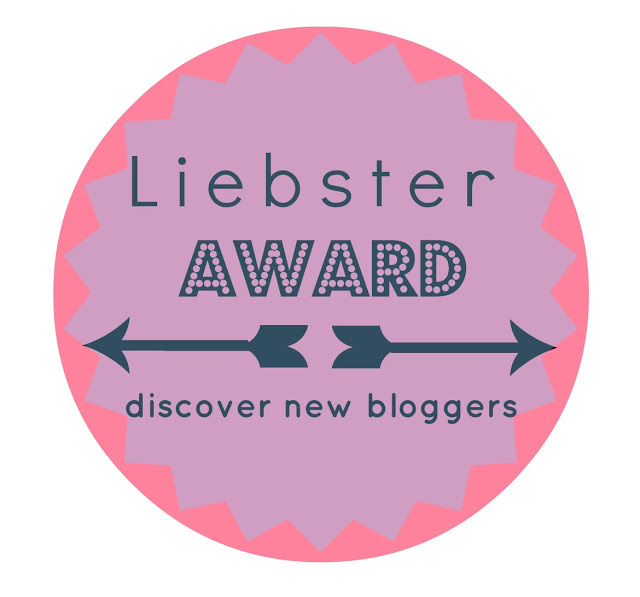 Liebster Award…I Guess you Like Me!? Thank you Nadege Nicoll from (so creatively named!) www.nadegenicoll.com for nominating me for a Liebster Award! So from what I can gather a Liebster Award is a “newbie” blogger’s “Welcome to the Club” chain letter. Like the email you get for sharing recipes with others or the request to pass along your favorite inspirational quote. If you are excited about the topic, it is just peachy-keen to be tapped on the shoulder to participate and give your two-cents. If you are not, it is possibly an audible *sigh* or a minor inconvenience. Make a post about the award, thanking the blogger that nominated you. 1. I love to dance and sing and used to fantasize about being an actress when I was younger. See About. My first official role was “Louisa” in the Sound of Music. 3. 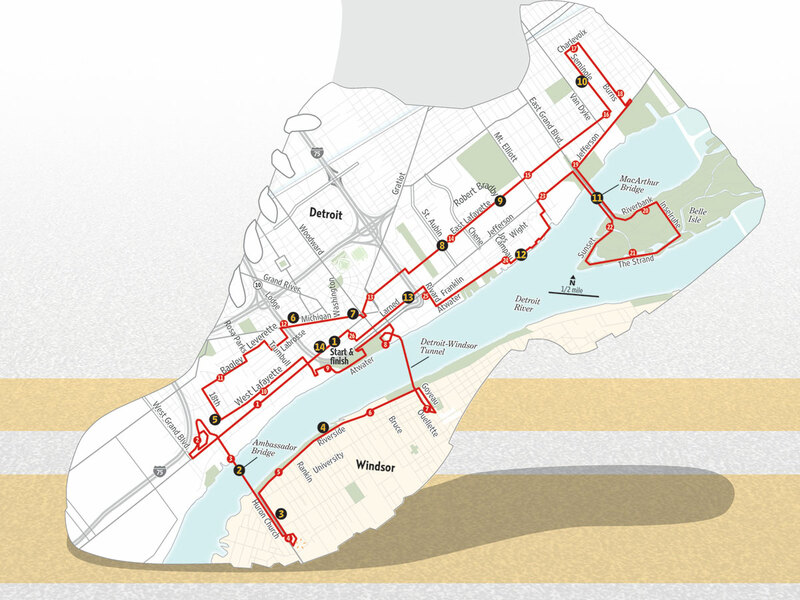 I completed a marathon with my aunt in 2009 and every year in October I do the same half marathon with her. 4. I love my engagement story and wouldn’t trade it for anything in the world. My husband proposed to me on a bench overlooking the Golden Gate Bridge after we saw Phantom of the Opera – always a favorite. 5. I am obsessed with my nails. When they are trimmed, filed, polished and looking pretty (which is almost never!) I look at my hands more than is normal I think. 6. I went to nine different schools growing up. My father traveled a lot because of his pilot’s job (helicopters and airplanes). Always being the new kid, I really felt sorry for myself when I was younger. But now I do not envy someone who has lived in one place their entire life. I think moving made me a little more resilient and interesting. In fact, the house I live in that my husband and I built is the longest I have lived anywhere. Truth be told, I am starting to get the itch to move. 7. Somehow I never took typing class in high school. I perfected my own hunt and peck method writing papers in college. But so much of my time is spent at a computer that I wish I knew how to do it right and much faster. 8. I cannot stand to lose things. Car keys, CD’s, books, my baby’s puzzle pieces or alphabet letters. You name it, I go ape s#*t if I can’t find it. 9. I adore red wine. 10. My favorite time of day is the mid-morning. It is the time when I am most hopeful and I look forward to the possibilities that the day could bring. 11. I have learned so much about myself, my faith and what is important since I became the mother to my third child at age 39-1/2 that my life will forever be viewed as “Before” and “After”. 1. If you were an animal, what would it be and why? A dolphin. They are beautiful creatures and seem to have a perma-grin. I dig that. Also I am a Pisces who loves the ocean but is more than moderately afraid of drowning. So to actually live in the sea would be particularly satisfying. 2. What do you find is the hardest at being a parent? Trying to keep my frustration under wraps when things don’t go the way I want them to. AKA not losing it twenty times a day! 3. When is the last time you laughed so much your belly ached? On the way home from a night out with great friends recently. I don’t know what we were laughing about exactly but I just remember it felt good and I just couldn’t stop. 4. If you were given to choose a super power, what would you wish for? The ability to cure diseases. Two people very dear to me live with one and several good friends are being very negatively impacted by disease right now. 5. What’s your happy place? 82 degrees, sunny, near the ocean with books, drinks, loved ones and music nearby. 6. What is your most embarrassing moment? I can’t think of any real doozies right now but a few weeks ago I went to Target with my yoga pants on inside out. I hope that qualifies. 7. You can marry a famous person tomorrow: who will you choose? No way. I can’t imagine being married to anyone else. 9. What is the last thing that made you really, really angry? I can’t think of any one thing off the top of my head. But the culmination of little things throughout the day that exhaust me and make my fuse short is the biggest challenge. Last week my 21-month old pooped on the carpet (don’t ask), spilled my entire coffee cup in the middle of the living room carpet (so thankful it was only lukewarm by that time) and hurled her entire bowl of peas over the side of the high chair at dinner. You know, that kind of exhausting and fuse-blowing stuff. 10. If you win 10 million dollars tomorrow, what would you do with it? Give to charity, charity, charity, shower my husband’s Father and my parents with whatever they would need or want, travel to Europe, invest and trick out my house to the nines! 2. What movie or book can you most identify with? 3. What is one of the best lessons you have learned? 4. Where was your most favorite vacation? 5. Why do you like to write? 6. If you could have three items on a deserted island what would they be? 7. What is a quirk you have that makes you YOU? 8. What is one of your best moments? 9. If you could re-do a moment over again in your life, what would it be? 11. What is something that puts you in a good mood?